NindotKaayo.com is very excited to announce that we are in Davao as one of the 25 bloggers from all over the Philippines that got invited to join Davao Food Appreciation Tour (DFAT), a unique 4-day gastronomic journey in the biggest city of the Philippines. DFAT was conceptualized in 2008 to entice bloggers and tourists to visit Davao by putting the spotlight on Davao Region’s food spots. 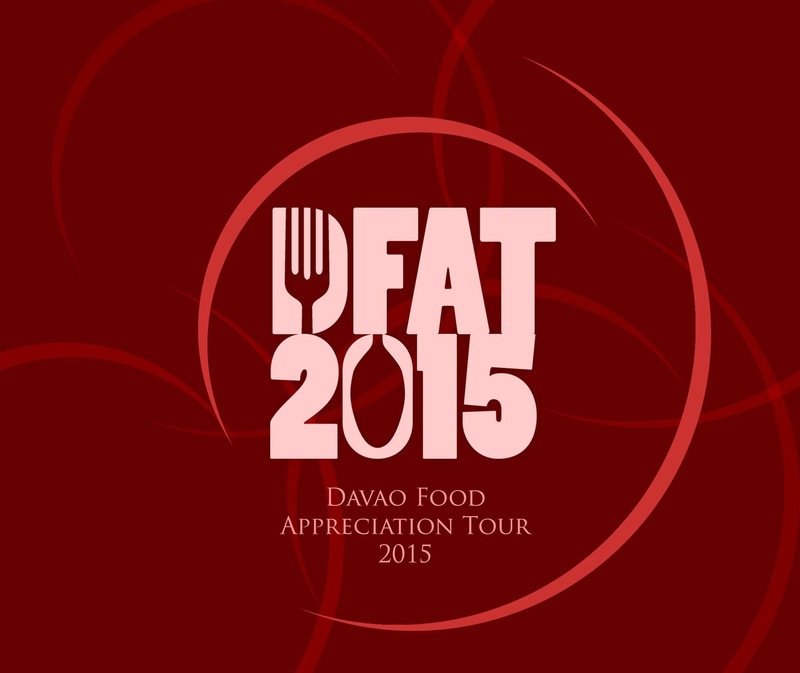 From a simple food tour, DFAT has grown bigger and better every year. The support of Davao’s food establishments, various national brands and companies, and government agencies has made DFAT become the most anticipated food and travel blogging event in the Philippines.